HBO’s hit show True Blood is returning for its third season starting Sunday, June 13th. Below are two teasers that HBO released. They will continue releasing more up to the premier of the show. You can catch an encore presentation of season 2 every Sunday at 8PM. 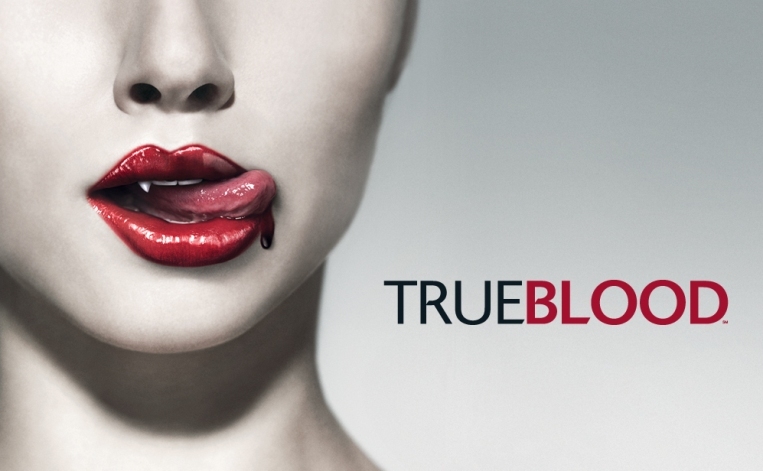 True Blood Premieres This Sunday!